Feed me your soul please and thank you. 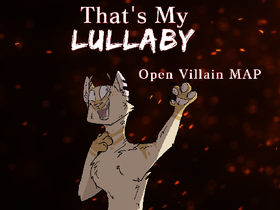 I love to roleplay and to draw edgy cats! Feel free to join some of my roleplay's and/or MAPS!